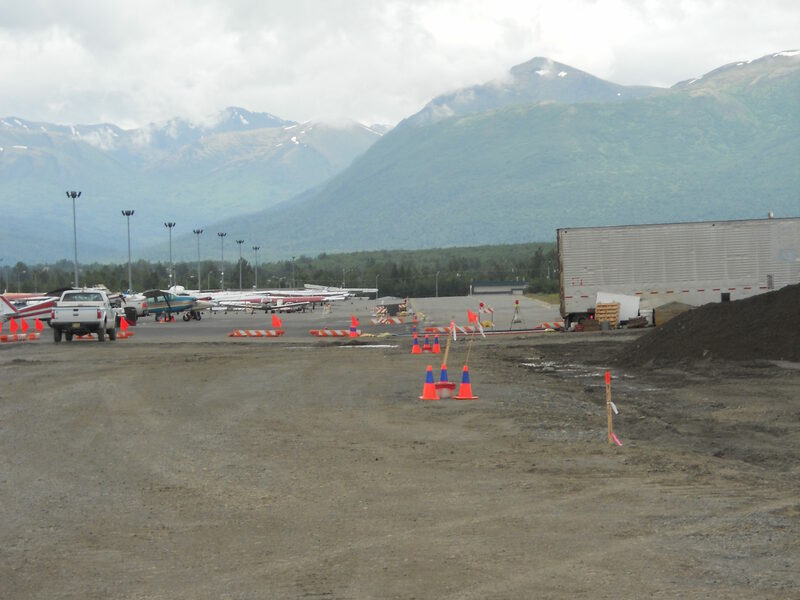 Merrill Field Improvements - Taxiway Q, Phase 2, 3, 4 | Engineering Design & Consulting, Inc.
Project to regrade and resurface Taxiway Q and G. Multiple projects phased over 5 years. EDC provided electrical engineering services for replacement of taxiway edge lighting and electrical utility relocation coordination. Project also included apron aircraft head-bolt heater replacement.